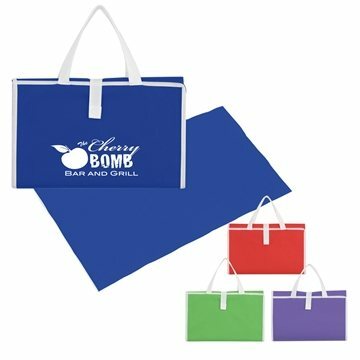 Made Of 80 Gram, Non-Woven Coated Water-Resistant Polypropylene. 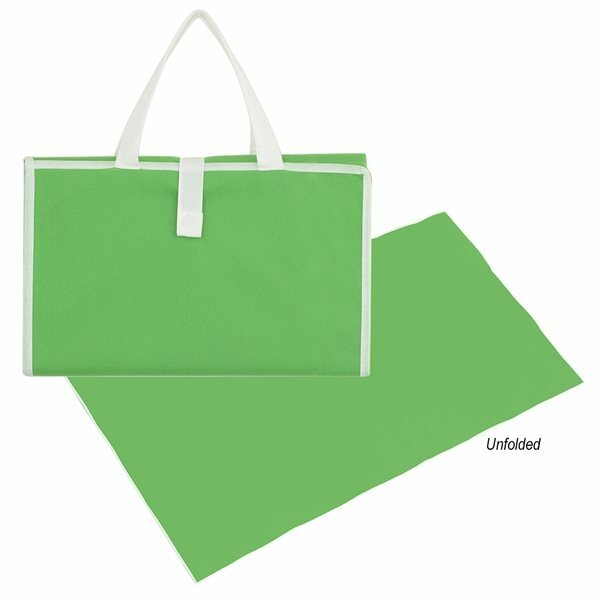 32" W x 63" L Beach Mat. Folds Into A Self Contained Case For Easy Carrying. The turn-around time was fantastic. They were a hit! Great product! The students LOVED them! I liked the price most of all. I can't think of anything that I don't like about it. They were flimsy, narrow and cheap in appearance. I do not blame AnyPromo for this - we had a limited budget and ordered what we could with the resources we had available to us. Low minimum order, for the price. Quality construction, helpful and nice design. Every single one of our clients enjoyed this product.